The StarStone Company Overview for 2016/17. 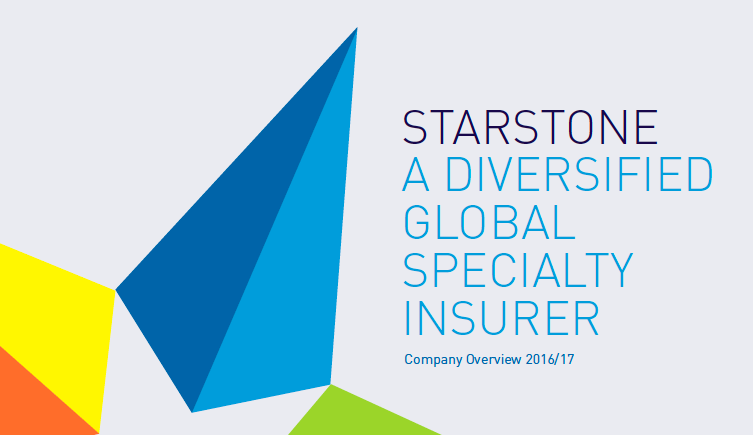 The new brochure outlines key facts about the StarStone Group and provides an overview of product lines, global office locations and the company’s history. StarStone delivers a diversified mix of property, casualty and specialty insurance to both multinational and small and middle-market clients worldwide. All underpinned by global reach, financial security, and exceptional claims and service delivery.